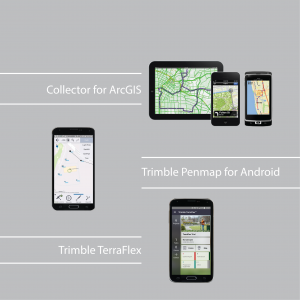 Seiler offers a range of field and office software solutions designed for GPS / GIS applications. 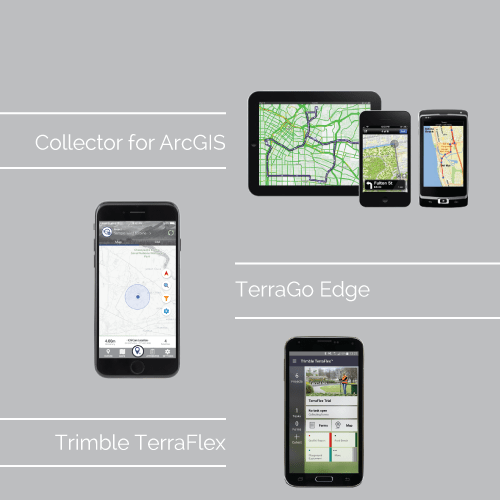 Whether you need to populate a GIS for the first time, update your existing GIS database, or simply view and query GIS data in the field, Seiler offers software tools that ensure you maximize productivity and data quality. Contact us for demo and details.